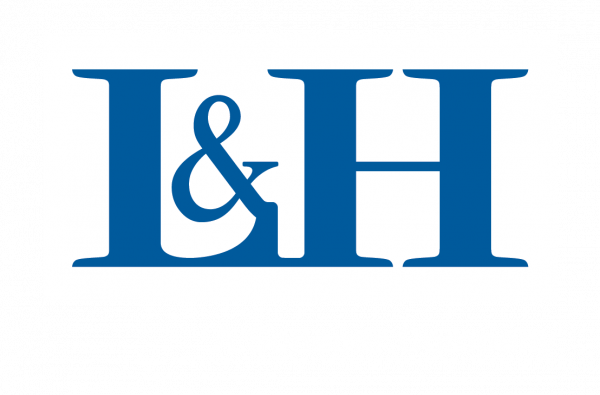 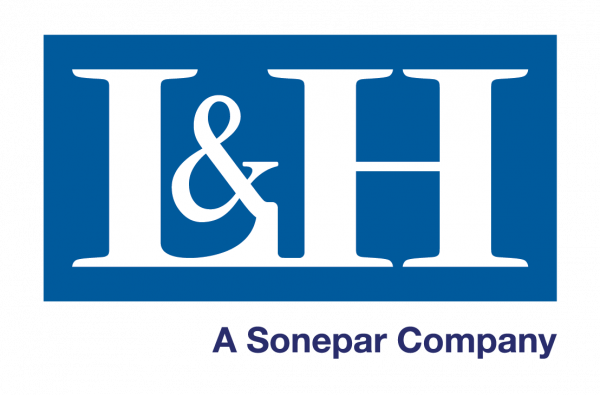 With a network of over 160 branches, Lawrence & Hanson have Australia covered. 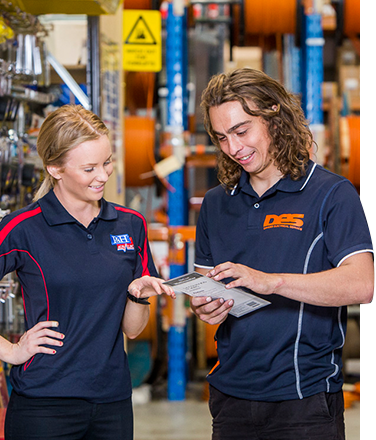 Whether it’s metropolitan cities, regional centres or the more remote parts of the country, your business will benefit from the reach and capability of our branch network. 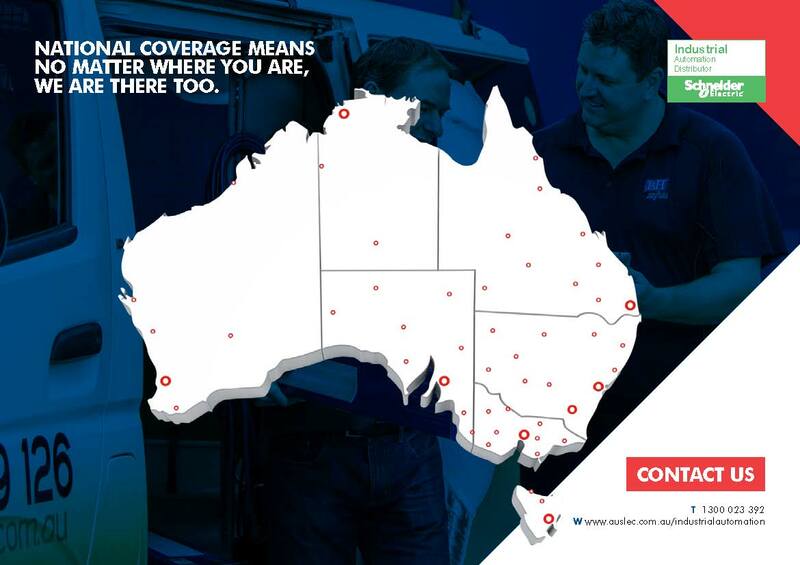 More coverage means no matter where you are, Auslec are there too.